Joachim von Braun is currently a professor at the Center for Development Research, University of Bonn, and the president of the Pontifical Academy of Sciences of the Vatican. He has previously been associated with the International Food Policy Research Institute and the International Association of Agricultural Economics. 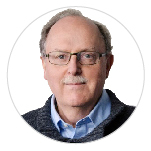 His research addresses international and development economics topics including markets and trade, poverty, health and nutrition, agriculture and science and technology. He is a member of Academy of Science of North-Rhine Westphalia, German Academy of Science and Engineering and a Fellow of the American Association for the Advancement of Sciences. Von Braun has a doctoral degree in agriculture economics from the University of Göttingen, Germany. 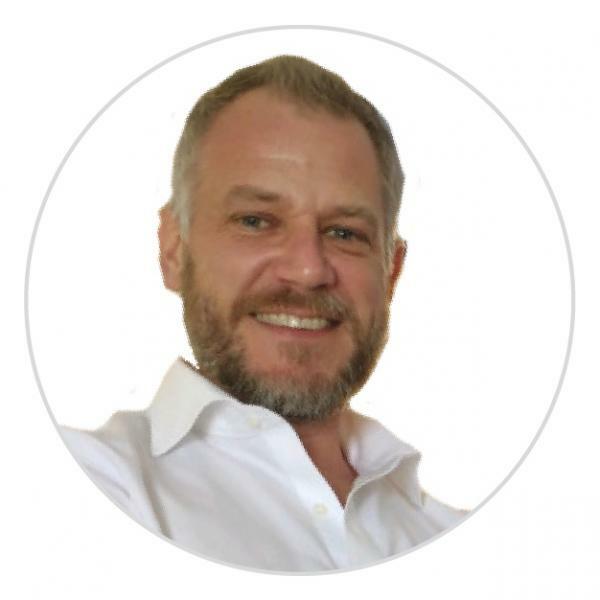 Benjamin Buclet, from Center for Research and Expertise on Education and Development (CREED), is a socio-economist specializing in Capacity Building for Development, with extensive experience in Monitoring and Evaluation. He holds a Ph.D. from the Ecole des Hautes Etudes en Sciences Sociales (EHESS, Paris). 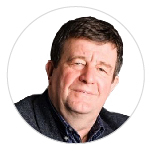 Associated Expert to LAM Laboratory, Sciences Po Bordeaux, he also works as an independent researcher and consultant. He has previously worked as a researcher for the Museu Paraense Emilio Goeldi, in Belém, Brazil. At the Federal University of Rio de Janeiro, he pushed further his work on the international development sector. In 2007, he joined the Institut de Recherche pour le Development (IRD), where he became Head of the Capacity Building Department. He took a leave of absence in 2014 and created CREED, a private organization dedicated to his two centers of interest: education and development. 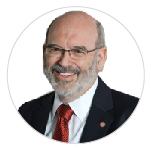 Sir Peter Gluckman is the former chief science adviser to the prime minister of New Zealand and the chair of the International Network for Government Science Advice. He is also the president-elect of the newly formed International Science Council. The International Science Council combines two longstanding organizations — the International Council for Science and the International Social Science Council and is intended to provide global leadership on complex issues that can be addressed through the application of transdisciplinary science. Sir Peter also leads the secretariat of the Small Advanced Economies Initiative and continues to serve New Zealand through the Ministry of Foreign Affairs and Trade in a science diplomacy capacity. He is currently co-developing the Centre for Science in Policy, Diplomacy, and Society (SciPoDS) as part of the University of Auckland’s Public Policy Institute. Heba Hondoussa is the managing director of Egypt Network for Integrated Development (ENID), a ten-year project under the United Nations Development Program to design, develop and implement effective social and economic development strategies in the Upper Egypt Governorates of Qena, Luxor, Aswan, and Souhag. Handoussa was previously the lead author of four Egypt Human Development Reports and the research director of the regional Gender Economic Research and Policy Analysis (GERPA) initiative of the World Bank MENA region. She has also served as an advisor to the Egyptian government and is a member of the World Bank Chief Economist’s Council of Eminent Persons. 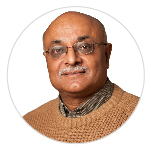 Ravi Kanbur holds an appointment tenured both in the Charles H Dyson School of Applied Economics and Management in the Cornell SC Johnson College of Business, and in the College of Agriculture and Life Sciences and in the Department of Economics in the College of Arts and Sciences. He is well known for his role in policy analysis and engagement in international development, and has previously served as the World Bank’s chief economist for Africa. He is also the president of the Human Development and Capabilities Association and chair of the board of the United Nations University – World Institute for Development Economics Research, and co-chair of the Scientific Council of the International Panel on Social Progress. 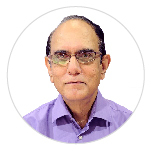 Habibul Haque Khondker is a professor at Zayed University and co-president of Research Committee Nine – Social Transformations and Sociology of Development – of the International Sociological Association. He is widely published in the fields of globalization, glocalization, migration governance, state and secularism, nationalism and development issues. He is the co-editor of 'Asia and Europe in Globalization: Continents, Regions and Nations' and co-author of 'Globalization: East / West'. Khondker is currently also the editor in chief of South Asian Journal of Social Sciences and is on the editorial board of several other international journals. 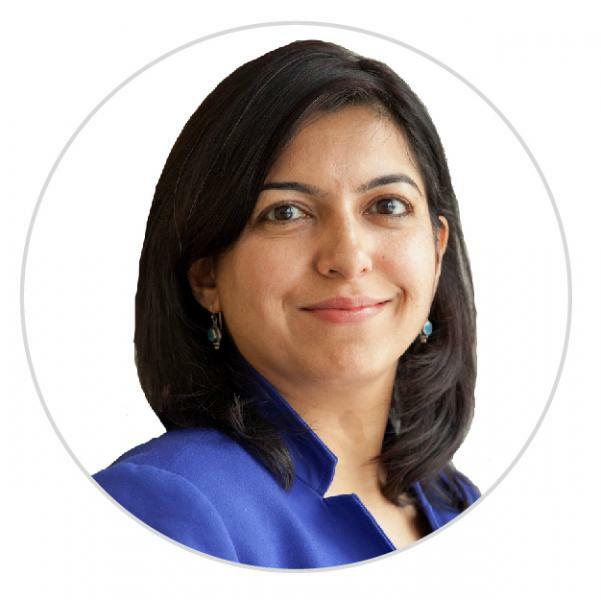 Anjali Mahendra is the director of research at the World Resources Institute Ross Center for Sustainable Cities. Prior to her role with WRI's global office, Anjali led research for the India office of WRI, leading teams in integrating public health concerns with transport planning in Indian cities, travel behavior and energy consumption patterns in newly developed peri-urban gated communities, and understanding the accessibility of slum dwellers to public transport services. 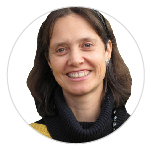 She has previously worked in the US, Latin America, Europe, and India for the World Bank, Union Internationale des Transports Publics, the World Business Council for Sustainable Development, TU Delft in the Netherlands and the University of North Carolina. Katherina Michaelowa is a professor at the Department of Political Science at the University of Zurich. She has previously been associated with the Organisation for Economic Co-operation and Development and the Hamburg Institute of International Economics. Michaelowa was the director of the Center for International and Comparative Studies (CIS) and chair of the Research Committee on development economics of the German Economic Association, and is a currently a member of the National Research Council of the Swiss National Science Foundation. She has a PhD in economics from Hamburg University. Celia M Reyes is the president of the Philippines Institute of Development Studies and the network leader of the Community-Based Monitoring System (CBMS), providing free technical assistance to local government units in the country in the implementation of the CBMS. 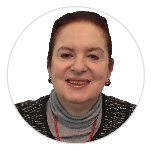 Her specialization lies in the field of econometrics, and she has conducted and published numerous research and policy papers on poverty assessments and evaluations of social protection programs. She has previously been associated in positions of leadership with the ASEAN Secretariat, Australian Agency for International Development, Canadian International Development Agency, Oxford Poverty and Human Development Initiative, International Development Research Centre, United Nations Children’s Fund, United Nations Development Programme, and the World Bank. 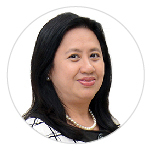 She has also served as president of the Philippine Economic Society and has been an adviser to various national government technical working groups on poverty monitoring and indicator systems in her country. Shlomo Weber is the president of the New Economic School, a leading scientist at the Center for Study of Diversity and Social Interactions, Moscow and professor emeritus at Southern Methodist University (SMU) in Dallas. He has served as chairman of the Department of Economics at SMU, research director at the Catholic University of Louvain, Belgium and the academic director of the International School of Economics, Georgia. He is widely published in the field of economics and political science and has been awarded the Alexander von Humboldt Prize for outstanding foreign scientists, as well as the Megagrant Award from the Russian Ministry of Education and Science.